The popularity of stucco wall systems in Baltimore may lead you to believe that they are waterproof. The reality is, they are not. Stucco is a plaster and as such vulnerable to high moisture conditions such as humidity, storms, and rain. As the building owner, you must have the assurance that your exterior walls can hold up to weather-related events such as driving rain and wind. 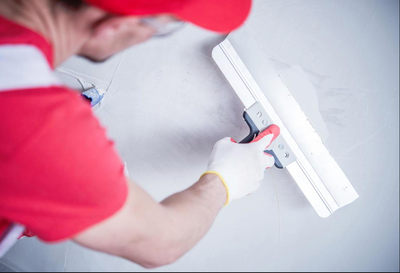 The best way to protect your stucco walls is to ensure they are installed right the first time and they are professionally maintained. We are a qualified local stucco contractor in Baltimore and since our inception, we have helped lots of businesses and homes retain their external building appearance and give them better protection against the elements. If you see your stucco peeling, cracking, or retaining lots of moisture, you need to be worried. The good news is, a call to us can help you diagnose your problems and enhance the protection of your commercial building against drastic weather conditions with ease. 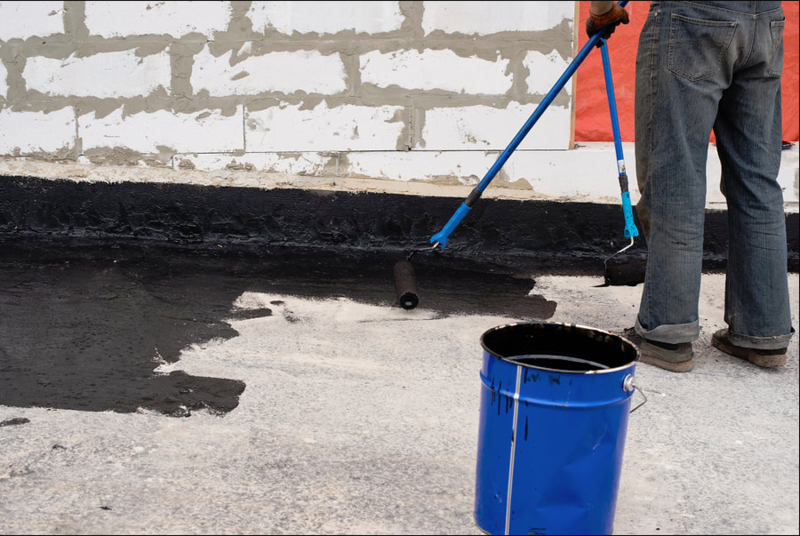 If you are looking for stucco repair, come to us for the best quality of services specifically designed for your needs. We use the weather resistant barrier specifically to stop moisture intrusion. In addition to this, we create a mechanism that allows moisture to escape if it gets behind the stucco wall. The drainage matrix forms part of the layers that provide a route through which trapped water from between the walls drains out. The air gap it provides allows for moisture to evaporate. Another functionality of the air gap is to discourage the spread of moisture from one layer onto another. The drainage matrix we install has a weep screed at the bottom to ensure trapped moisture drains off properly. In stucco walls, openings and intersections between the stucco and the roof are among the major points where water intrudes. With metal flashing installed correctly, they can form a water tight seal around windows and doors. To add onto the flashing, we place multiple layers of weather resistant barrier beneath the bottom window flanges. Even with the above measures being put in place, your stucco wall installation can still suffer damage. To ensure this doesn’t happen, you need to put in place a proper maintenance and care program. Our technicians can help you in sealing openings and cracks on the walls and address any signs of moisture intrusion. 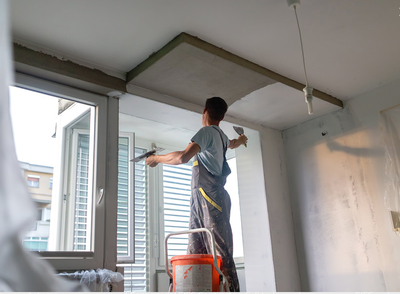 Get in touch with our quality stucco contractors and repair technicians today.